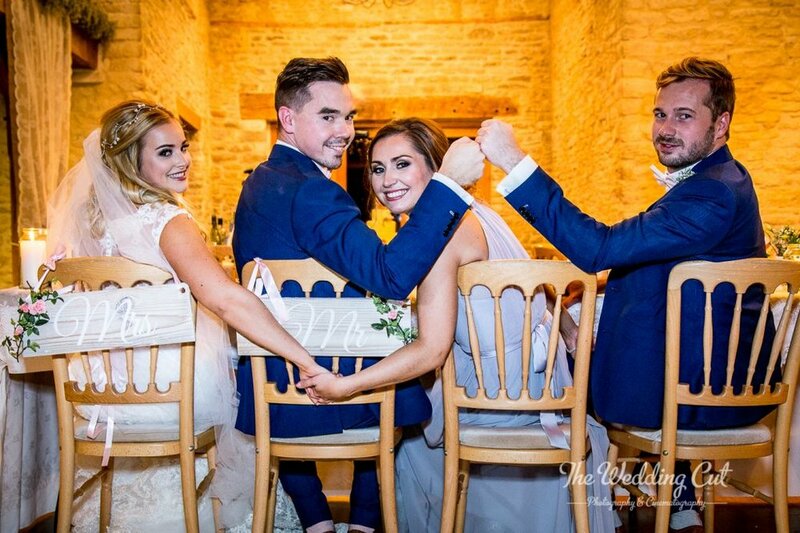 The Wedding Cut use a documentary style of photography, which means we shoot in an unobtrusive manner to produce candid photographs that tell your story from start to finish. Together with your formal group shots, these more natural photographs tend to be the ones that everyone loves the most. We believe some of the best and more emotive images are these natural ones. So, if you would like your wedding day photography to be captured how it unfolds and keep posed shots to a minimum, then look no further! Why should we choose a second photographer? To be absolutely honest, we ALWAYS recommend a second photographers on your day. Regardless of the number of your guests, having two photographers gives you two sets of professional photos of your wedding day. Giving you full coverage, so the story of your wedding day is as thorough as it can be. As always all the images are individually edited by the photographer who took them, and their style shines through. A second photographer starts at £350 for all day coverage. Yes i’m afraid we do. Within 10 miles of GL6 9BZ its free, but outside that its 40p per mile, which will be included to the remaining invoice.